The city parks master plan identified 150 miles of trail, but the trails budget doesn’t have enough money to cover all the projects waiting to be finished. 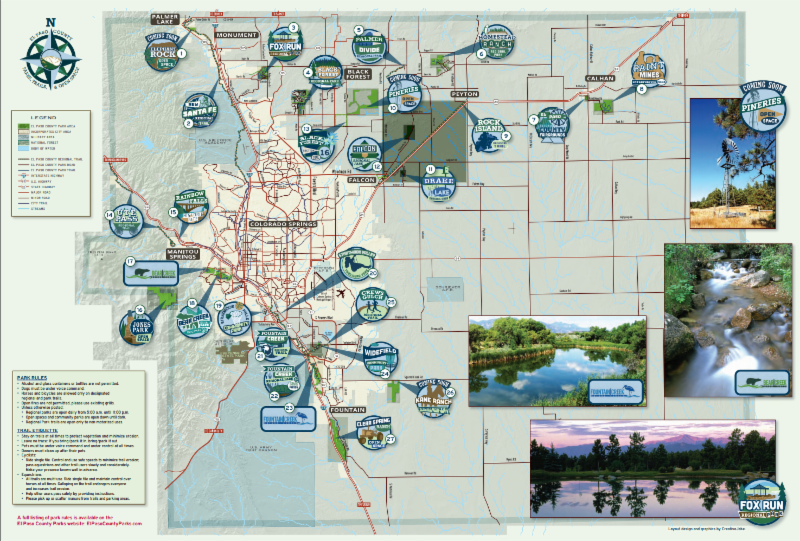 Some of the projects that made the cut for the 2019 to do list include: planning for Jones Park and Waldo Canyon; trail improvements to the northern end of the Legacy Loop, and Cottonwood Creek Trail connection. New signage will ensure that users have a better idea of where they are while exploring some of our parks, trails and open spaces. El Paso County will be doubling its dog parks in 2019. Falcon Regional Park will have an 8-acre large dog park and a 2-acre small dog park along Eastonville Road. The park will have 3,030 feet of trail with some benches and parking for 40 cars. Preview of Falcon Dog Park on our website. 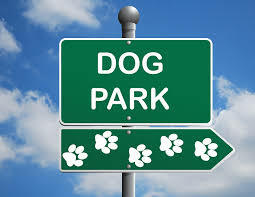 Fountain Creek Regional Park will also be constructing a dog park. It will be three acres and include a new 1600-foot trail plus a new parking lot for 22 cars. Link to Fountain Creek Master Plan. Join us at Bristol Pub for a night of fun. 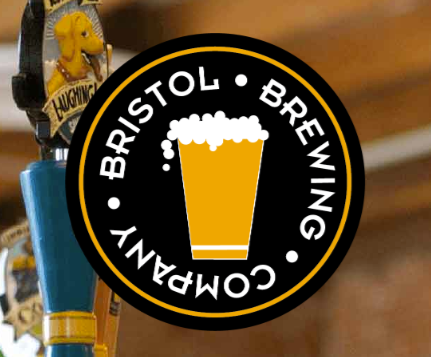 Bristol will be donating $1 per pint sold between 6:00 and 8:00 to the Trails and Open Space Coalition. So come in, buy a pint, and support the good work that’s being done in our community. 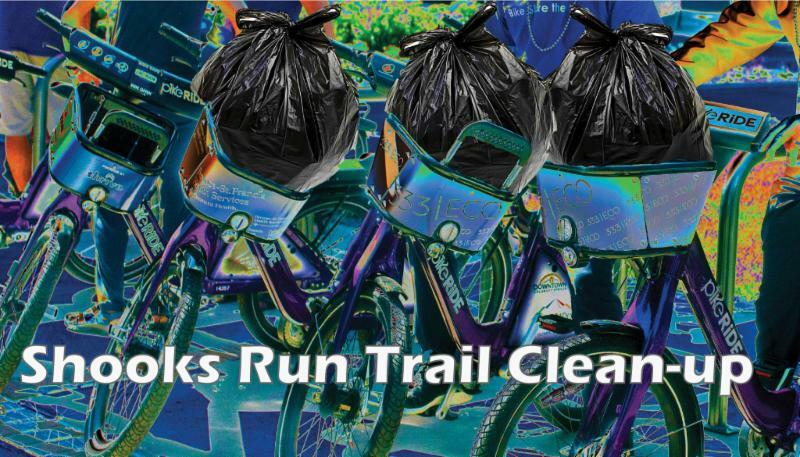 Join us for a Shooks Run trail clean-up on PikeRide bikes! Meet at the PikeRide office to get supplies, then we will head off to clean up the trail and creek area between Costilla St and Williamette Ave. You will be amazed by the fun we have and the things we found. Please register so PikeRide can be sure to have enough bikes for everyone. 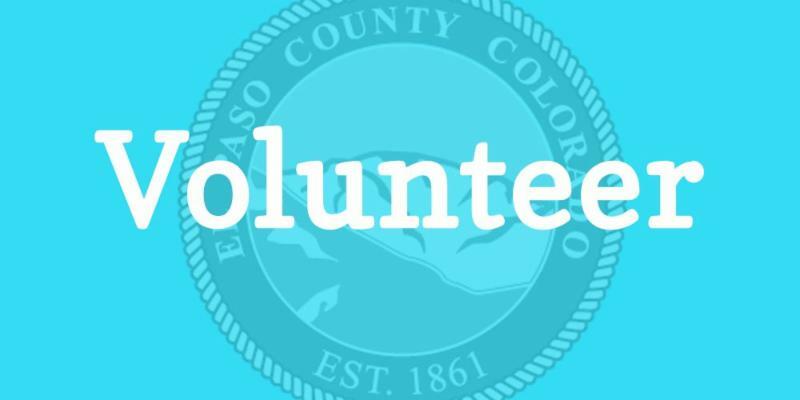 The Board of El Paso County Commissioners is seeking a community-minded citizen volunteer to serve on the El Paso County Park Advisory Board. The Park Advisory Board reviews and comments on items and proposals related to El Paso County Park’s policies, philosophies and objectives, and makes formal recommendations to the Board of County Commissioners. The Board meets on the second Wednesday of the month at 1:30 pm, at Centennial Hall. 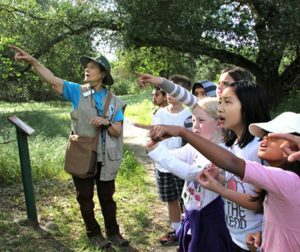 Attend this orientation session to learn more about becoming a volunteer with El Paso County Nature Centers – an engaging and rewarding experience! Applicants must be 18 or older. Volunteer Application. Contact Paula at 719-520-6387 or bcfcvolunteers@gmail.com for more information. Come to the Westside Community Center to be a part of the first public meeting for Waldo Canyon. 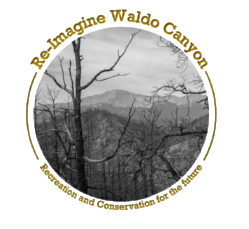 The “Re-Imagine Waldo Canyon” planning project seeks to develop a set of recommendations for Waldo Canyon that balances the vision of the community with protection of the resource and watershed while simultaneously considering new opportunities for outdoor recreation, access, safety, and trail connectivity. Visit Fountain Creek Nature Center to learn about the phases of the moon from a naturalist. The adventure will start with an indoor discussion, followed by a guided hike on an easy moonlit trail. 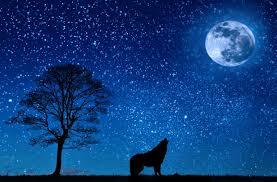 Be ready to test your nocturnal animal knowledge along the way! 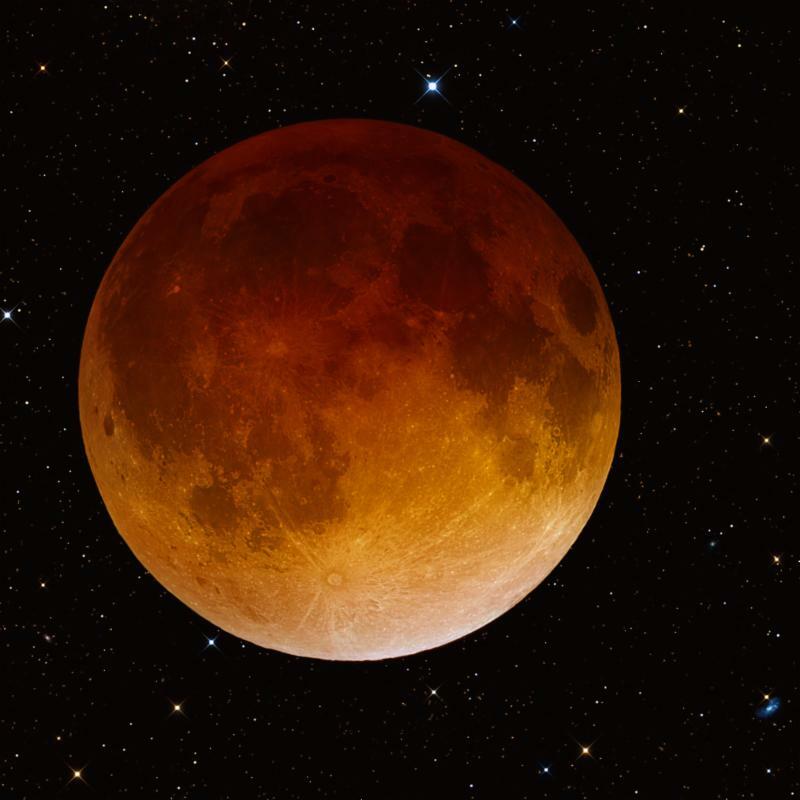 Join the Colorado Springs Astronomical Society at the Garden of The Gods Visitor Center to learn about lunar eclipses. Experience this unique event which will include the opportunity to have views of the Moon and other celestial objects through binoculars and high powered telescopes. FREE, no reservations required. 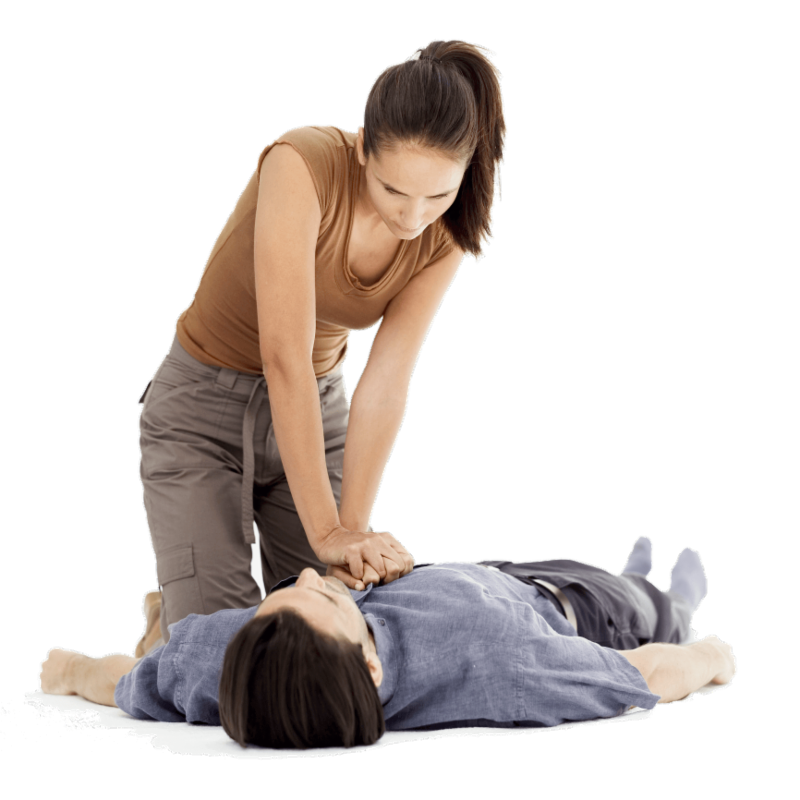 Whether your job requires the training, you work with youth or you just want to get certified; these classes at the Bear Creek Nature Center will proved the information you need to assistance with a cardiac or breathing emergency, or basic First Aid. 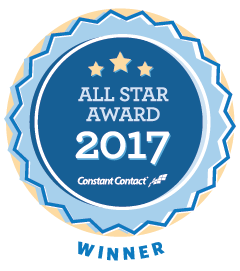 Upon successful completion, participants will receive certification through the American Red Cross. Must be 16 years old or older, and pre-registration is required. Click here to register for activity # 504200. Join PikeRide in celebrating its six-month anniversary. Come race PikeRide bikes on the inside loop at Olympic Training Center Velodrome! Also check out the track racing clinic, food trucks, and beverages. More info on Facebook or click here to register. 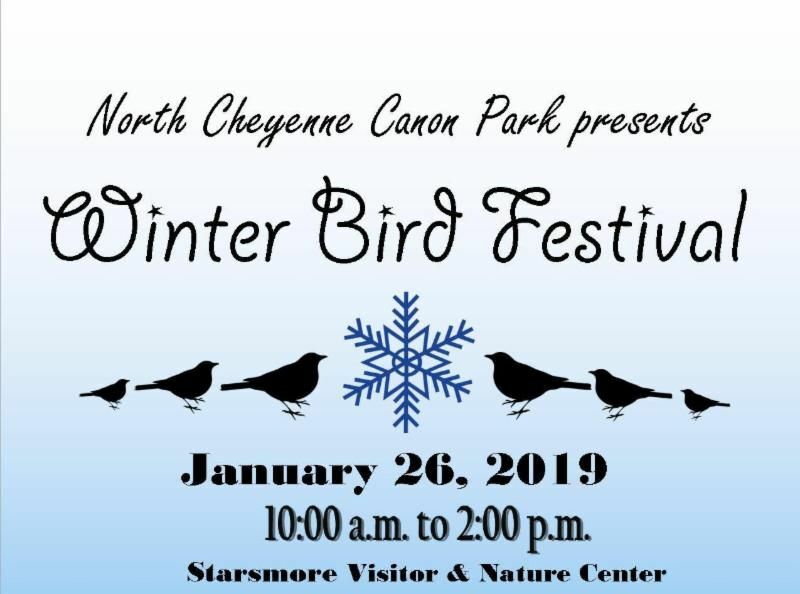 Gather at Starsmore Visitor and Nature Center for a fun, family event honoring our local birds! There will be rock painting, bird walks, making pine cone bird feeders, and hot cocoa. Come to the Bear Creek Nature Center for a presentation on photographing the stars and the Milky Way given by photographer Mike Pach. 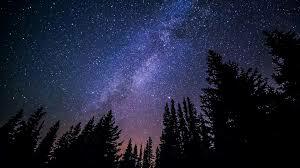 Discussion will include tips, techniques and recommended camera gear for capturing images of the night sky.